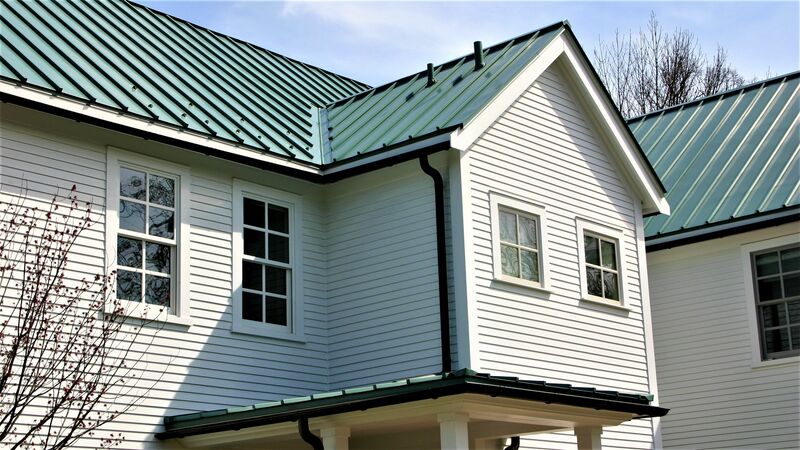 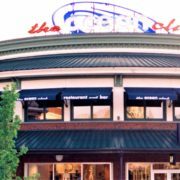 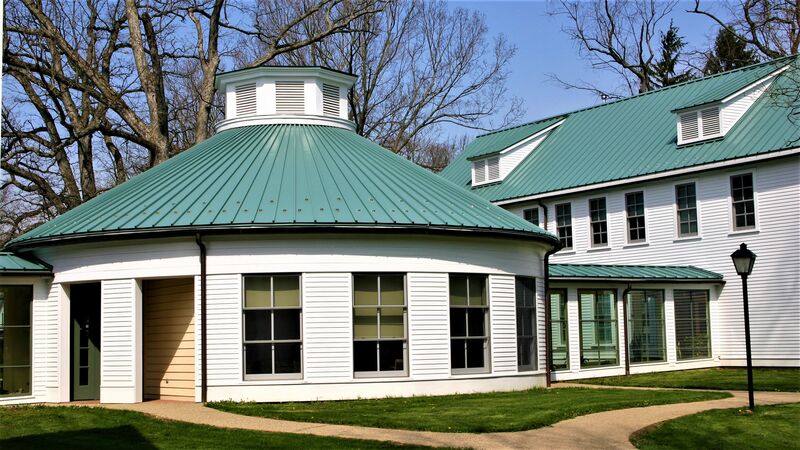 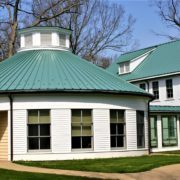 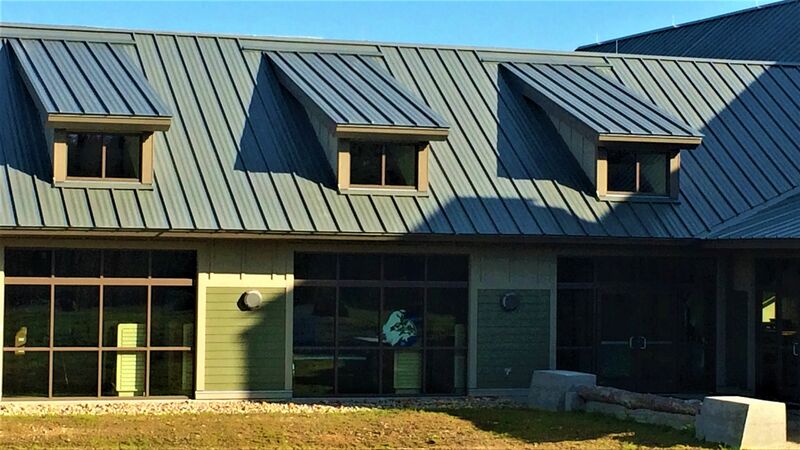 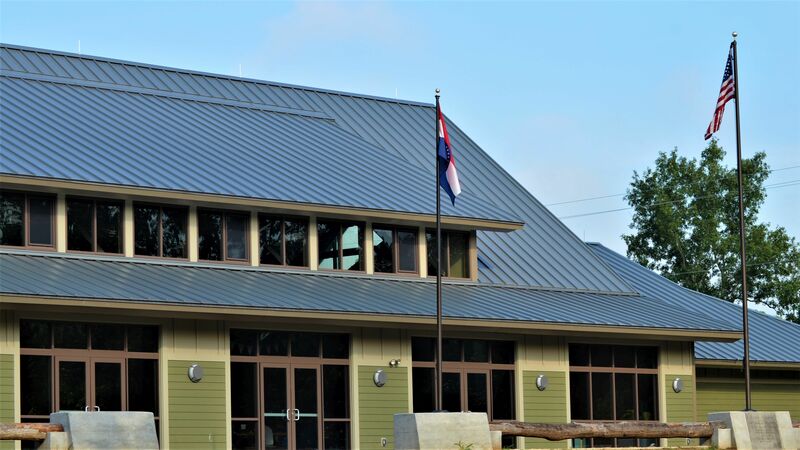 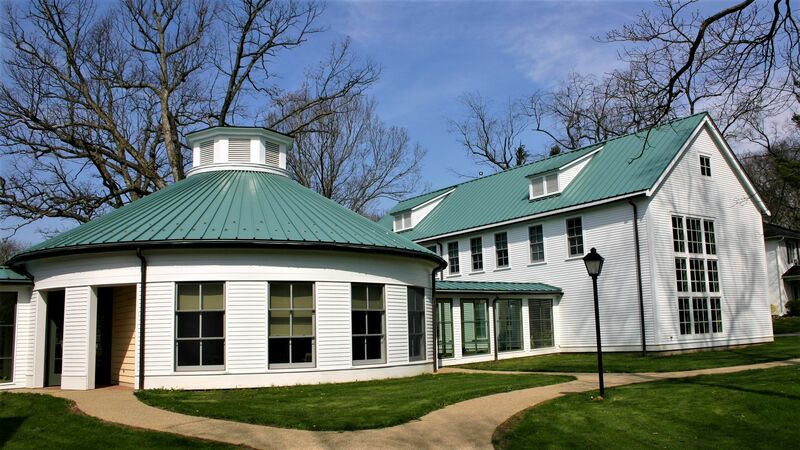 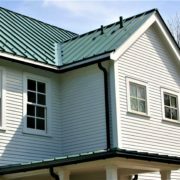 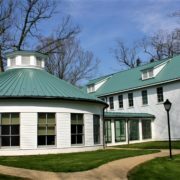 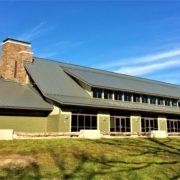 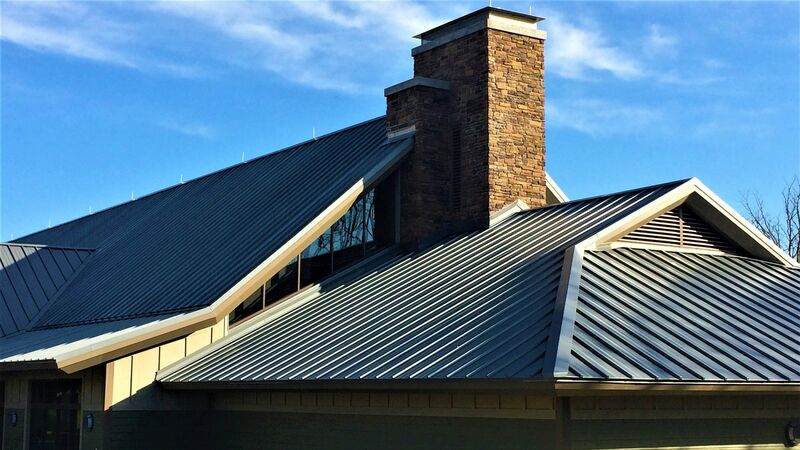 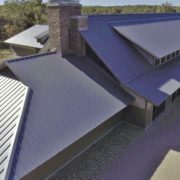 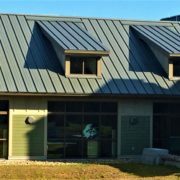 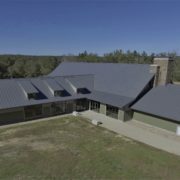 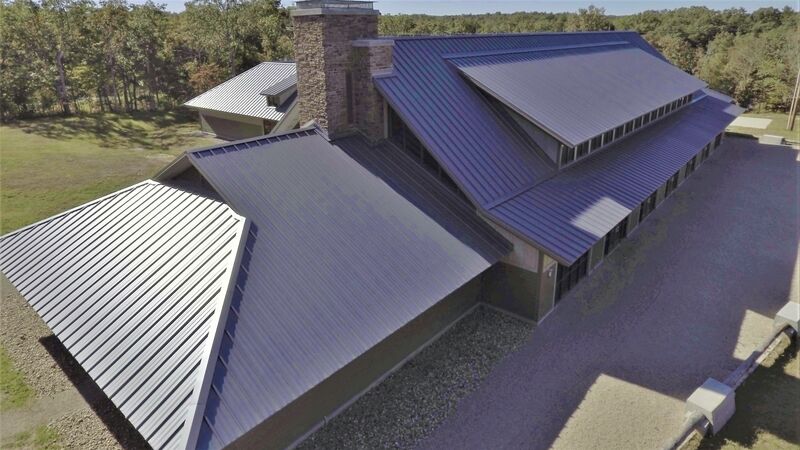 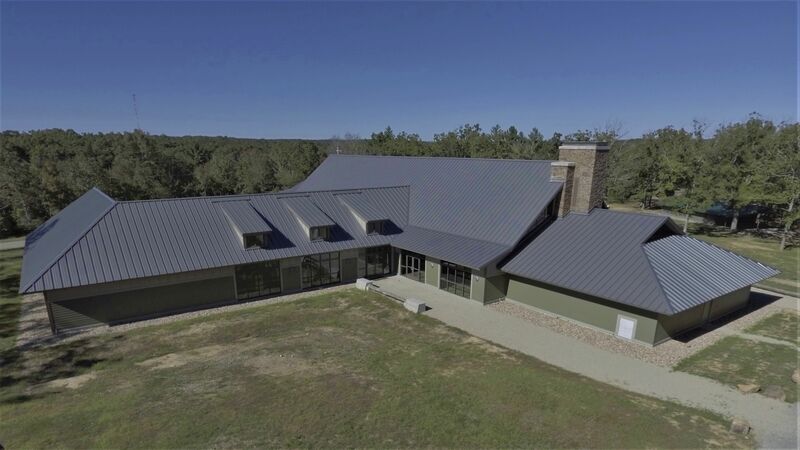 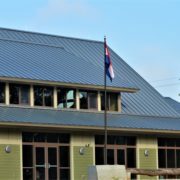 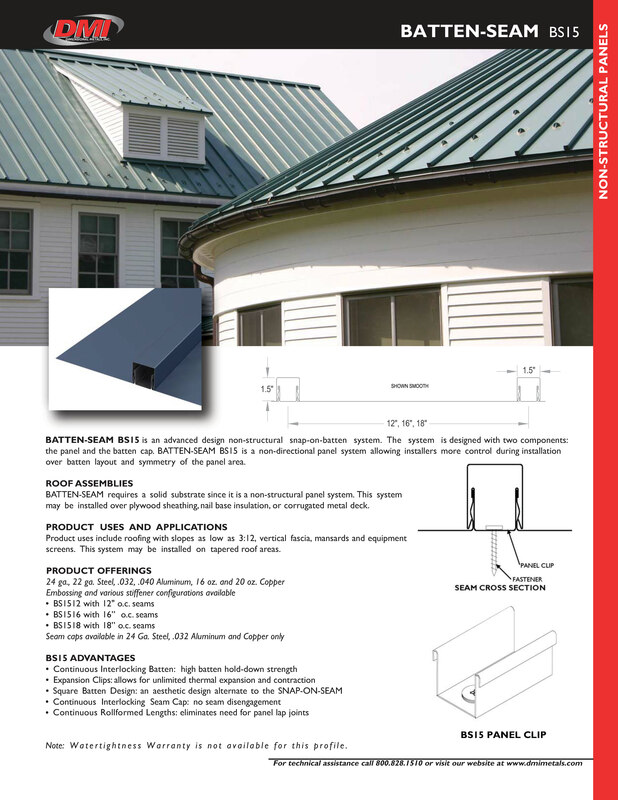 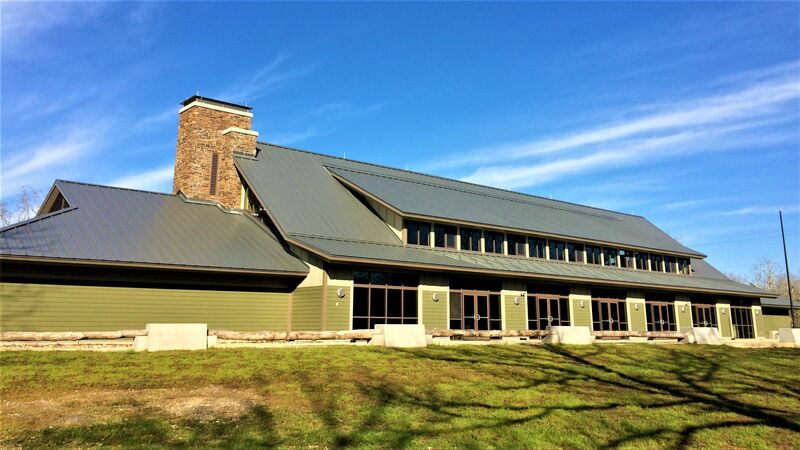 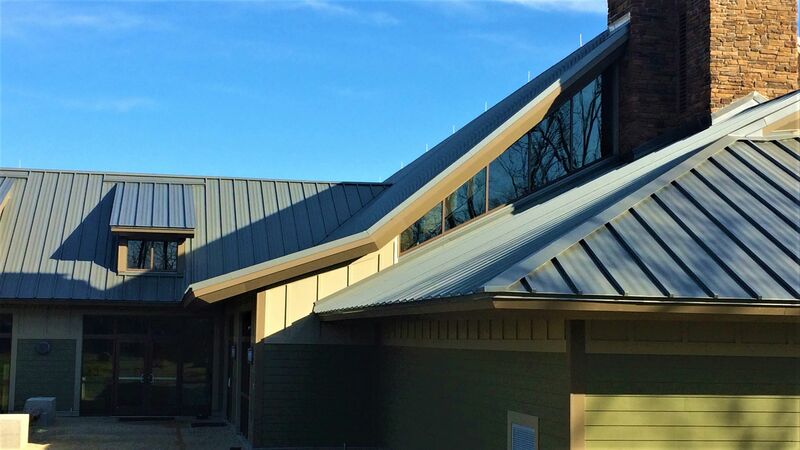 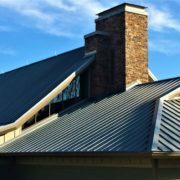 BATTEN-SEAM BS15 NON-STRUCTURAL STANDING SEAM PANEL Dimensional Metals, Inc.
Batten-Seam BS15 is an advanced design non-structural snap-on-batten system. 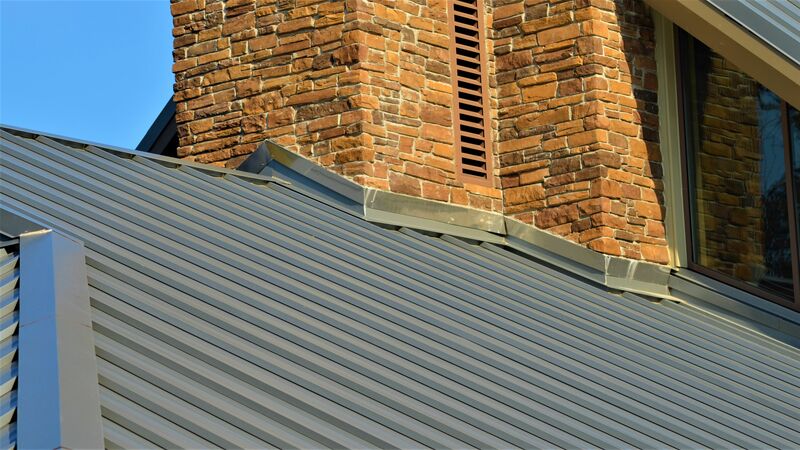 The system is designed with two components: the panel and the batten cap. 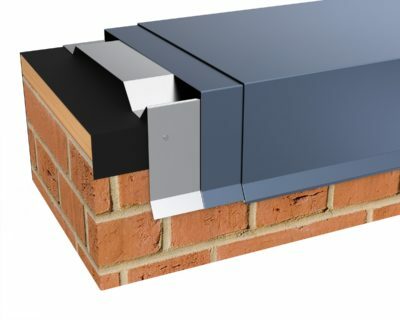 BATTEN-SEAM BS15 is a non-directional panel system allowing installers more control during installation over batten layout and symmetry of the panel area. 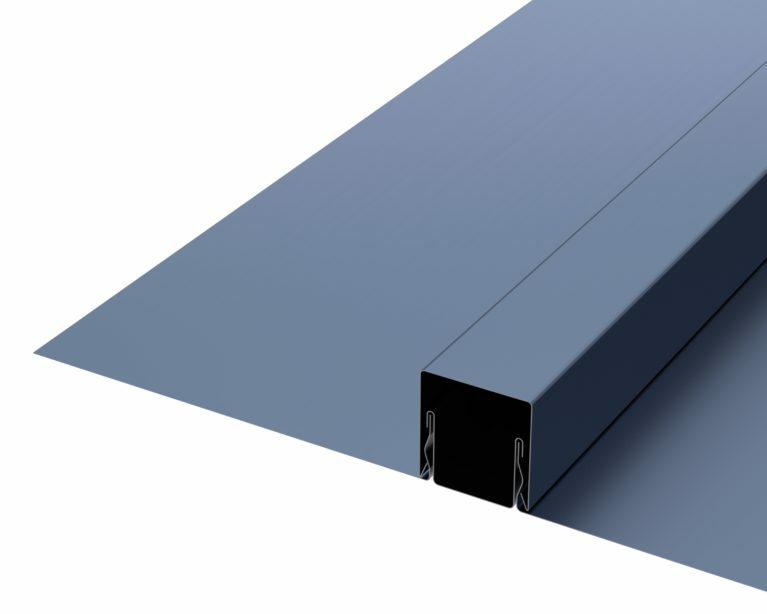 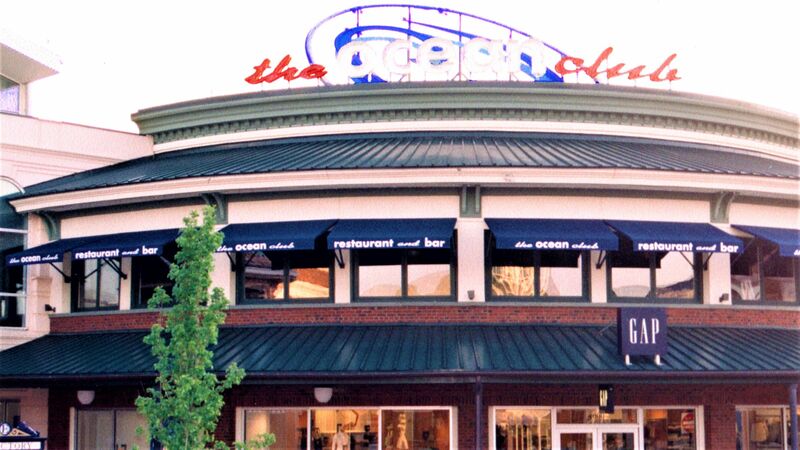 BATTEN-SEAM requires a solid substrate since it is a non-structural panel system. 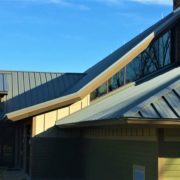 This system may be installed over plywood sheathing, nail base insulation, or corrugated metal deck. 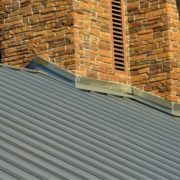 Product uses include roofing with slopes as low as 3:12, vertical fascia, mansards and equipment screens. 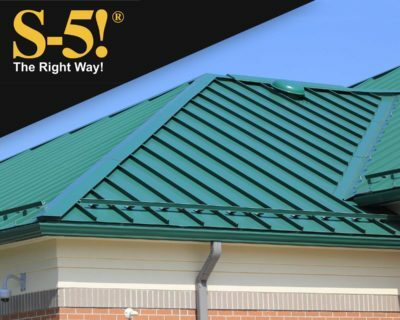 This system may be installed on tapered roof areas. 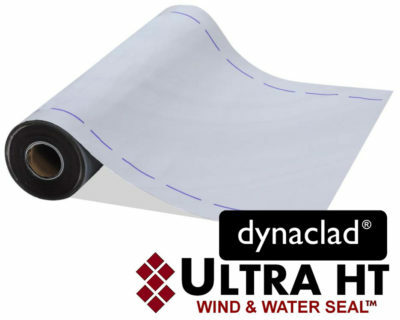 Note: Watertightness Warranty is not available for this profile.